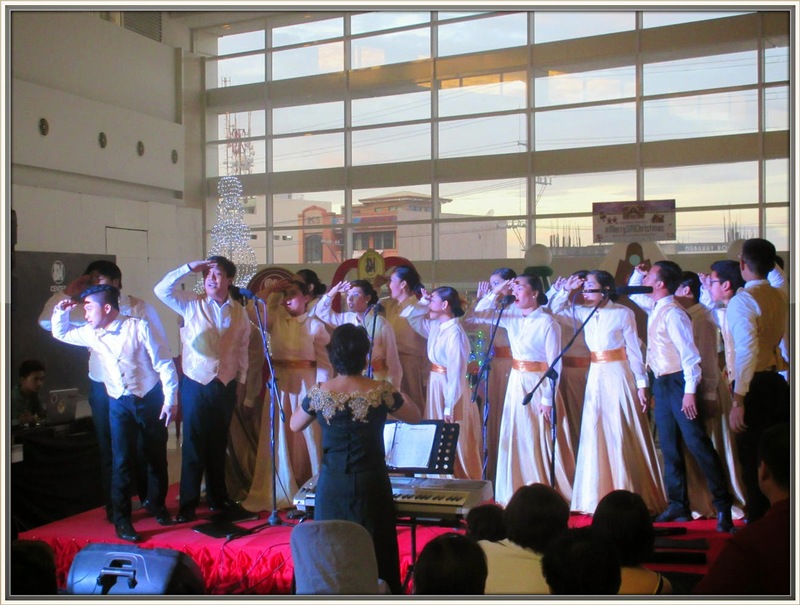 Last December 7, hearts were filled with joy of music as SM Supermalls celebrated World Choir Day 2014— an international event of remarkable music that was started in order to bring communities together with the values of unity, peace, and understanding. 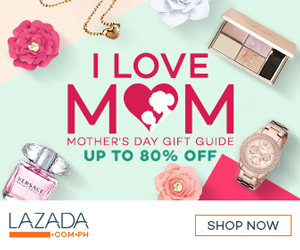 For more than 20 years, choirs have celebrated World Choir Day crossing cultural boundaries with the aim of uniting people through heartwarming choral songs. 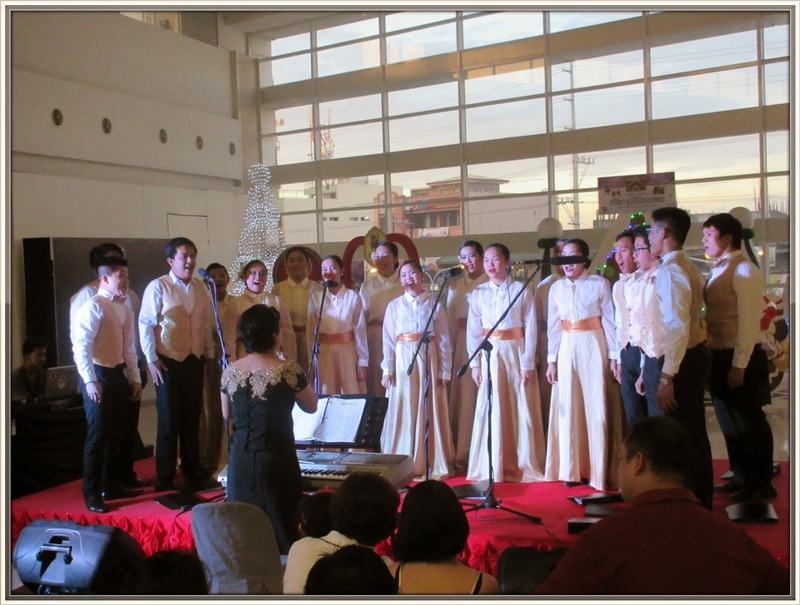 This December, SM Supermalls joined millions of singers and choral groups across the world to celebrate this great event. 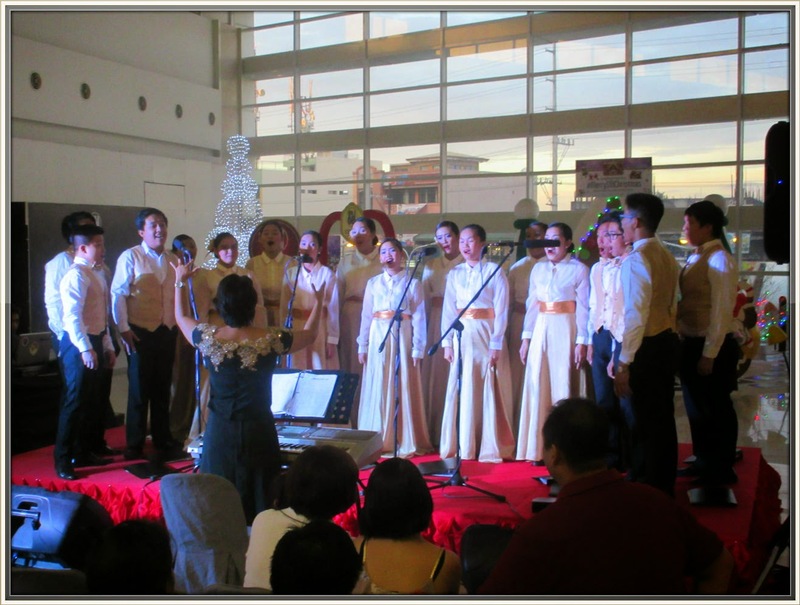 A musical feast with a series of concerts, World Choir Day 2014 at SM Supermalls featured the angelic voices of talented Filipino choirs with their beautiful renditions of Christmas holiday classics across SM Malls nationwide. 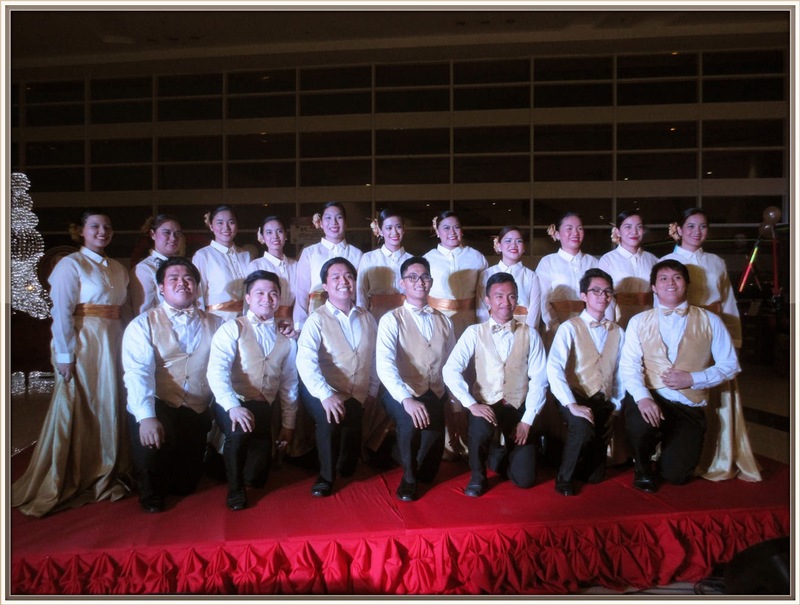 The best choral groups in different cities showed their support in the festivity and shared their talent in singing and art of musicality. To see more photos of the SM Supermalls World Choir Day celebration and to get more information about more upcoming choir performances, check out the SM Supermalls Christmas blog bit.ly/merrysmchristmas. Have a MerrySMChristmas!